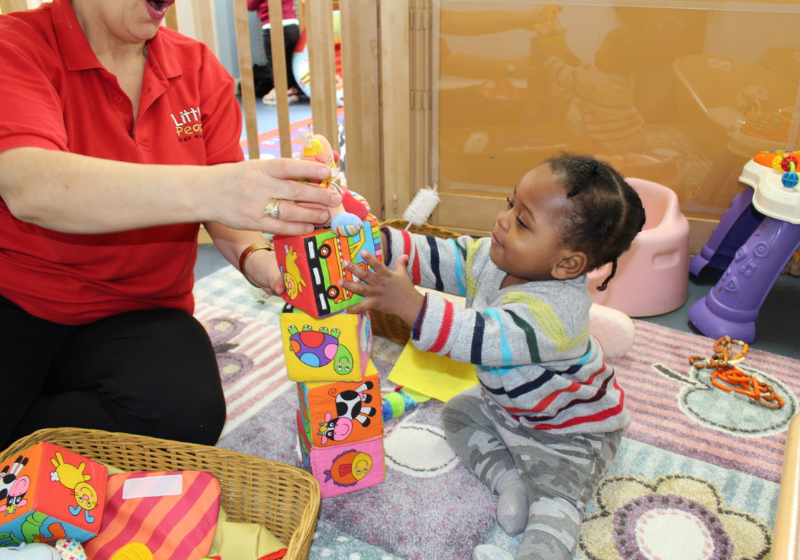 The Government is now funding some 2 year olds and all 3 and 4 year olds in nursery education for 15 hours per week and some children for 30 hours per week depending on eligibility. The current funding per term for 3 and 4 year old grants is £1178 per term. If you are eligible for 30 hour funding, then this is doubled to £2356 per term. Your child is eligible for this grant after the term they turn 3 years old. So if your child is 3 on the 5th January, you will only receive the grant the following summer term. For us to be able to claim this grant on your behalf, we do need you to complete the H & F Parent Declaration form with a copy of your child’s birth certificate. All grants are refund-ed off your monthly bill. As we are open all year round, the grant is stretched over 50 weeks of the year. Please ensure that you give this information to your Nursery Manager before the start of the school term. Please see here for more information about Government help with childcare costs for parents. We accept all childcare vouchers, Enjoy Benefit & TEDS childcare funding.